The Gift of Colouring for Mum is the perfect gift for busy mums who need to take some time out to de-stress. 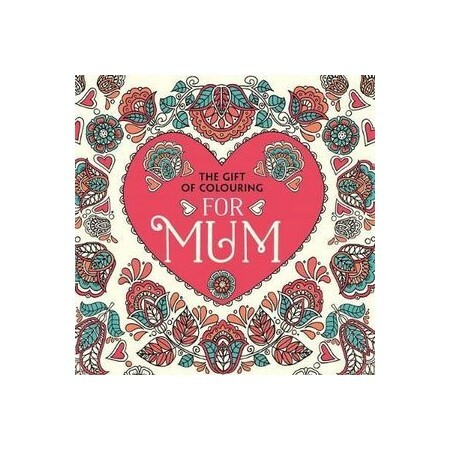 Every mum deserves to know how special she is, and there is no better way to show your appreciation than with this gorgeous colouring book. Often busy rushing about and thinking of others, mums can forget to make time for themselves and to enjoy rare moments of calm. Colouring is a highly creative way to free the mind, improve focus and help stressed mums to relax and unwind. The perfect gift for Mum, this fabulous book won't fail to delight and will provide many hours of much-needed Mum-time!